Q.1. How much money will I need for retirement in Canada? 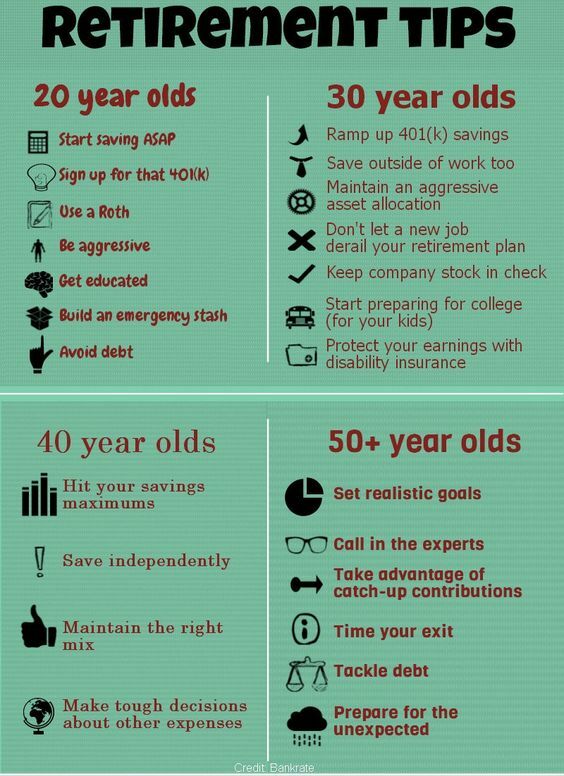 The general rule is that you will need 60-80% of your pre-retirement income when you retire but there are calculators that can help you specifically examine your situation. Your needs and expenses will change after you retire and your lifestyle will alter. For example, if you drove to work, your car insurance will likely cost less as you are no longer using your vehicle for that purpose. Your financial needs, however, will depend on your retirement goals. As you consider these things do not forget to consider inflation and taxes and the fact that people now are living longer. Q.2. Where will I get money after I retire? If you have a pension plan with your employer you will obviously get money from that plan. You should know whether this plan is a defined benefit plan or a defined contribution plan. In addition, however, there are also other sources of income for you. There will be funds from any savings that you have in addition to any RRSPs you may have. As well, there are government plans such as the Canada or Quebec Pension Plan (CPP/QPP), the Old Age Security (OAS) and the Guaranteed Income Supplement (GIS). Some provinces also offer additional income assistance, such as Ontario’s GAINS program, as well as programs that help to cover the cost of medication. Q.3. How do I balance this with other goals I have? Saving for retirement is a long-term process. By opening a Registered Retirement Savings Plan (RRSP) or utilizing a Tax Free Savings Account (TFSA) and contributing on a regular basis your retirement nest egg will grow. When financial opportunities present themselves – such as an inheritance, tax return or some other monetary windfall – give some consideration to saving a portion of the amount in your retirement plan. Q.4. What savings options are available to me? There are many options available to you. Some, such as company pension plans and group RRSPs, you arrange through your employer. Others, such as RRSPs and Canada Savings Bonds, you arrange yourself. Still others, such as unsheltered bank accounts or investments, provide you with another way to save. Cash-value life insurance also offers you a way to save for retirement. Q.5. What should I be aware of as I plan my retirement? You should consider the type of lifestyle you want to live during your retirement as it will determine the income you will need. You should also consider the age at which you would like to retire as you will hopefully have a number of years in which you can engage in alternate activities. Planning a successful retirement is important because, once you retire, you will be faced with the responsibility of controlling your day. No longer will your job define the majority of your waking hours. Q.6. What is an annuity? An annuity is an investment that pays you a set monthly income for a set period of time. You pay a lump sum up front and get income back each month over many years. The amount you receive depends on the amount you invest, your age at the time you invest, your gender (women receive less because they live longer than men), current interest rates and whether it’s a joint or individual annuity. Q.7. How will my expenses be different after I retire? There may be significant differences in your lifestyle and expenditures after you retire. You may have different activities and different interests and those will be reflected in your monthly expenses. You can compare these differences by doing a comparative budget. Q.8. What happens if I over-contribute to my RRSP? RRSP’s are a great tool to save money for retirement, and can provide significant tax advantages, but they also have strict rules attached to them regarding the amount that you’re allowed to contribute. Contributing more money into your RRSP than you’re allowed can result in significant penalties, so it’s important to pay close attention to the amount contributed each year. If you do find yourself in a situation where you have over-contributed, there are steps you can take to help resolve this.